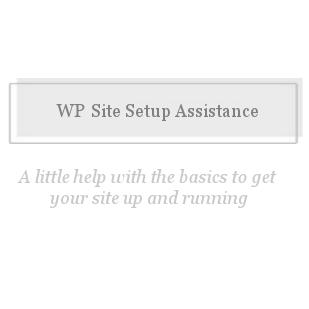 Want to get your site set up with WP but don't know where to begin? I can help with the basic set up to get you started. * Only includes installing the Woocommerce plugin, does not include setting up personal data, adding categories or product. Everything included in the basic & Pro conversions PLUS the customization of a theme that I provide. ©2019 Shoeless Designs. All rights reserved.